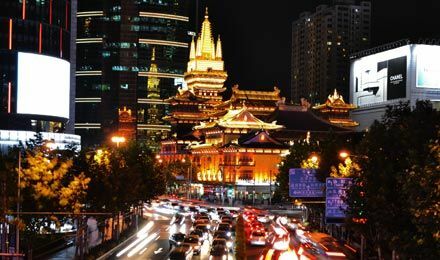 We are conveniently located right at the heart of China’s most dynamic city. 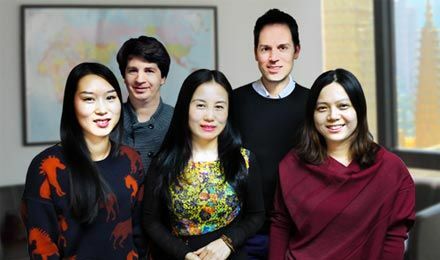 Our experienced international team is ready to help you. 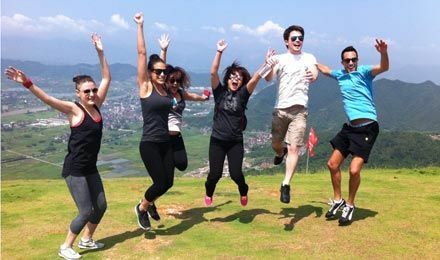 We love the excitement of life in Shanghai and we think you will too. From calligraphy to paragliding, we arrange amazing activities for our students. What is Your Chinese Level?